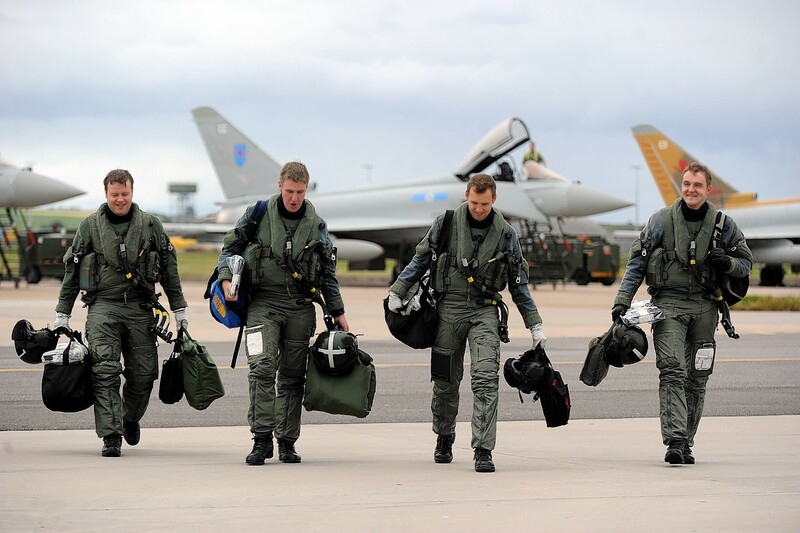 Moray's new Typhoon fighters landed in style yesterday - flying into their new home in a perfect "six" formation. 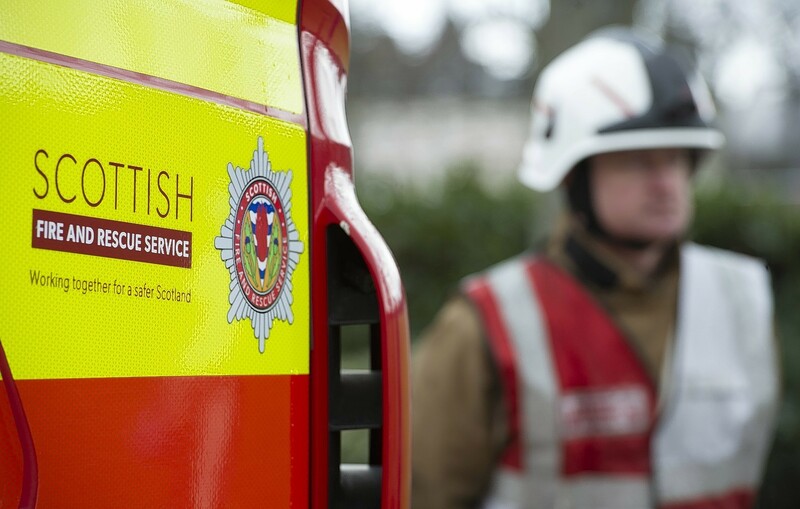 Firefighters have returned to the scene of a fire which destroyed a Moray golf course last night. 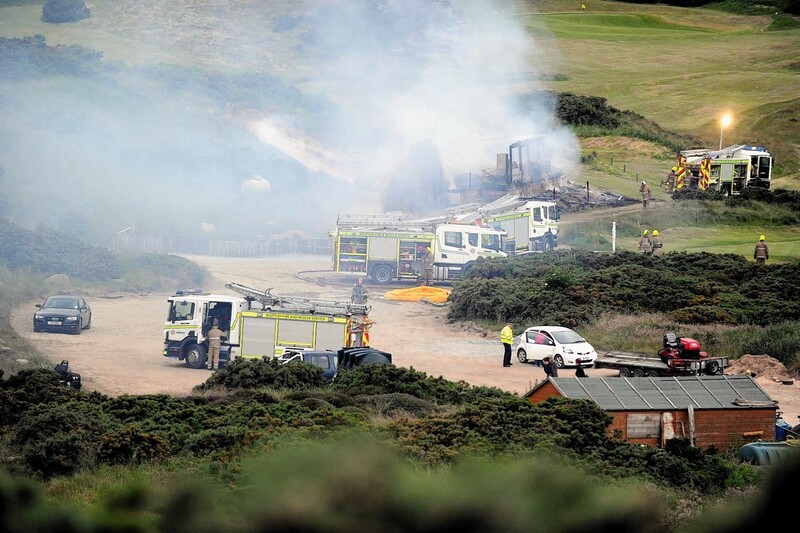 A Moray golf course cafe was destroyed by a ferocious blaze last night. 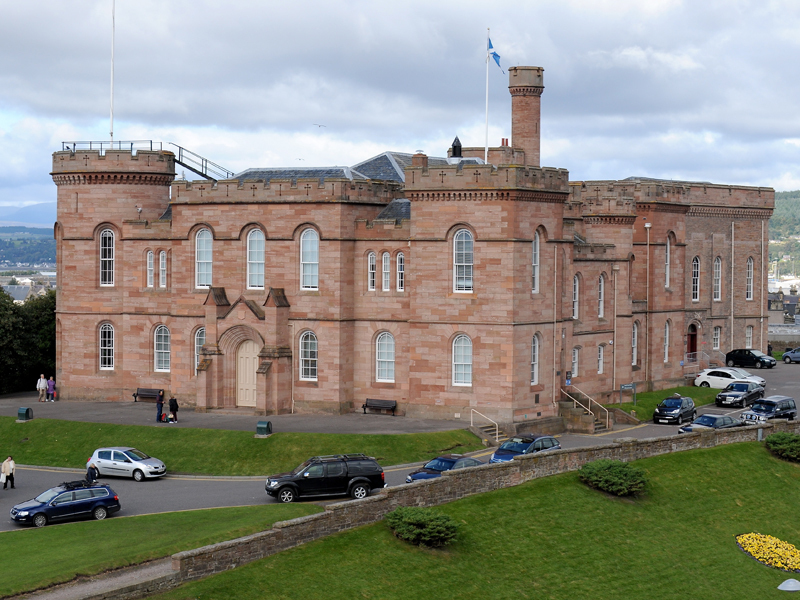 A retired engineer was banned from driving for 15 months at Inverness Sheriff Court after he admitted driving while nearly three times the limit. The work of Scottish poet Robbie Burns will be brought to life in a new show created by Hollywood producer David Gest. 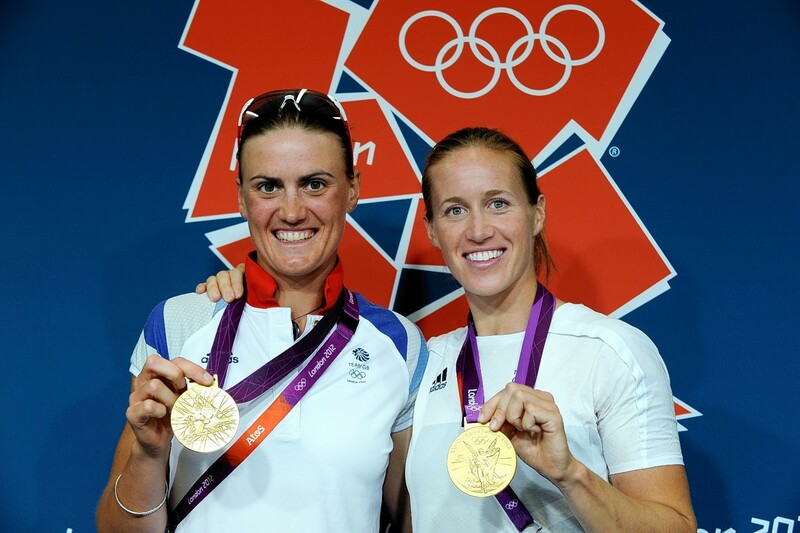 Lossiemouth's Heather Stanning will rekindle her Olympic gold-medal winning partnership with Helen Glover, for next week's World Cup in Aiguebelette, France. A group of Lossiemouth campaigners have met the region's MSP in an effort to stop two new roads near their homes. 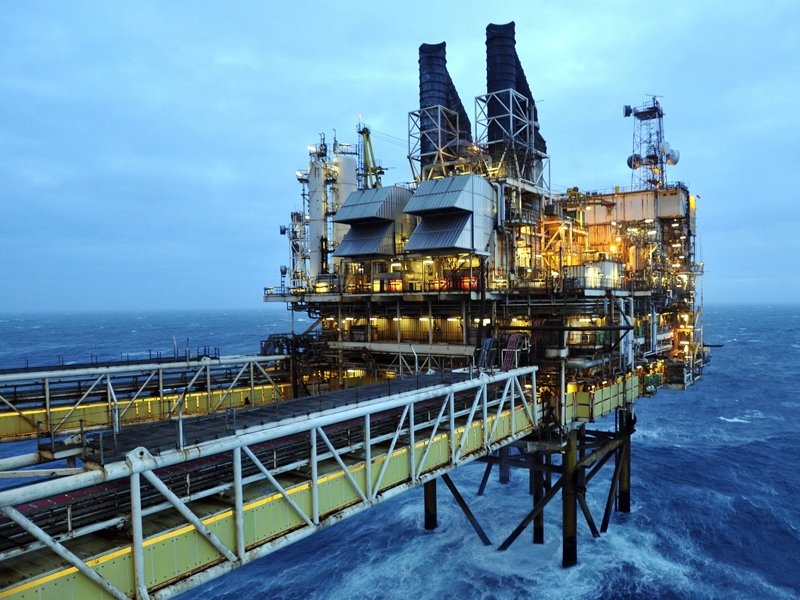 A defence expert has claimed that an independent Scotland would be unable to evacuate oil workers from emergencies abroad. A campaign has been set up to back the RAF Lossiemouth personnel suspended from duties after a photo of a dead Taliban fighter appeared online. 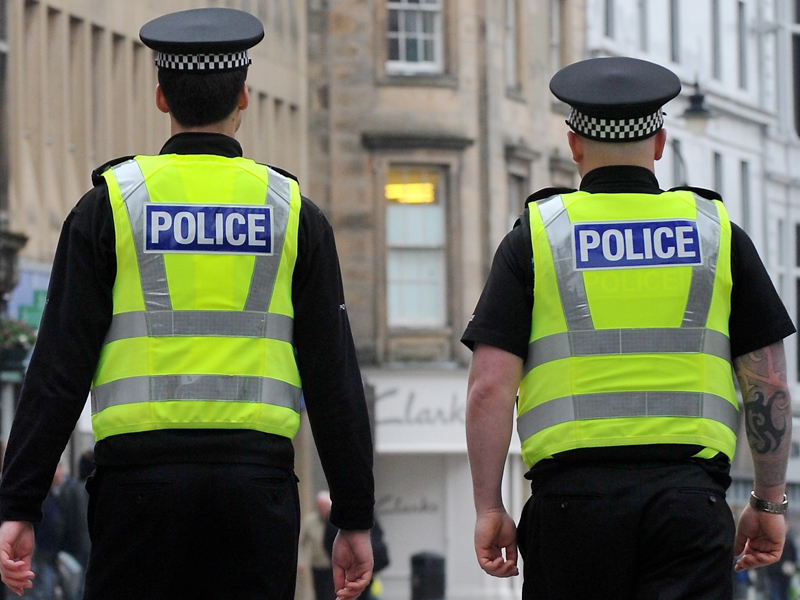 More than £1,000 of heroin has been seized by police on patrol in Lossiemouth. Officers stopped a 32-year-old woman in the Hythehill area on Thursday and found the haul. Police say the class A drugs were worth a “low four-figure” sum. The woman will now be reported to the procurator fiscal. 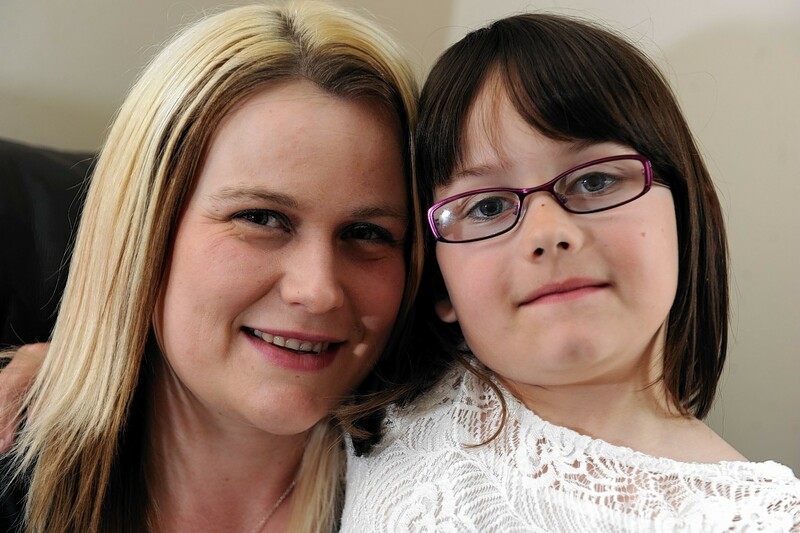 A MORAY mother has revealed the heartbreaking battle to save her little girl's sight after surgeons were left with no choice but to leave a massive tumour behind her eye. 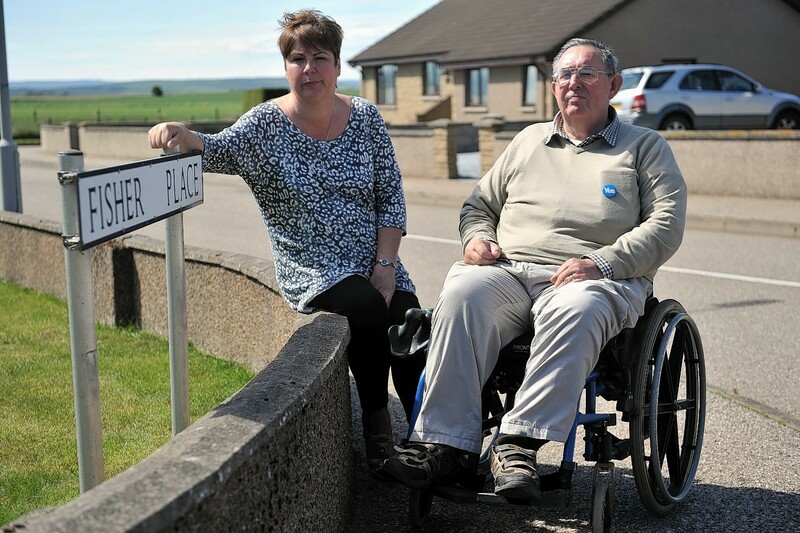 Residents of a Moray town have hit out at new plans to build two access roads through a residential area. 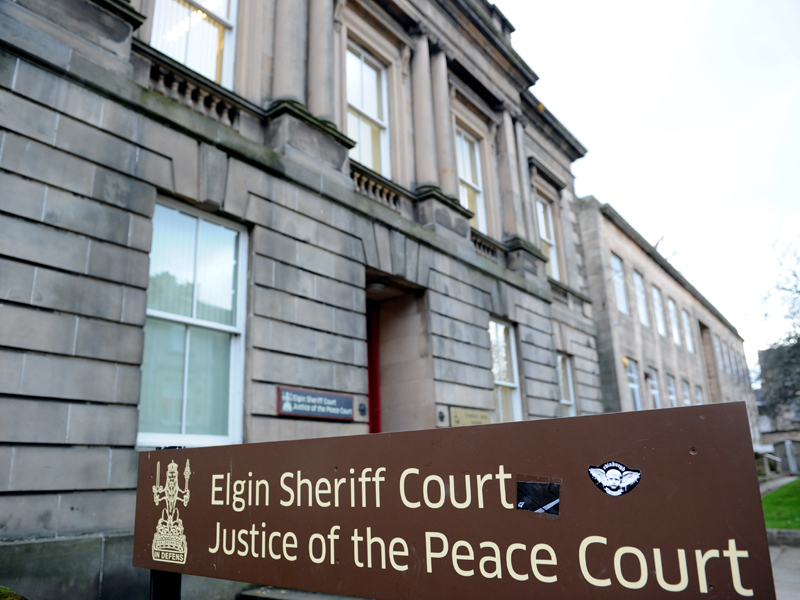 AN RAF officer who was sent to Afghanistan to win "hearts and minds" swindled military chiefs out of nearly £100,000.